A local business owner called in need of a logo for his new bike shop: South Main Cycles. We worked up many concepts, presented them for review, and after a few rounds of edits we had established the final logo. The approach to the logo is clean and simple. 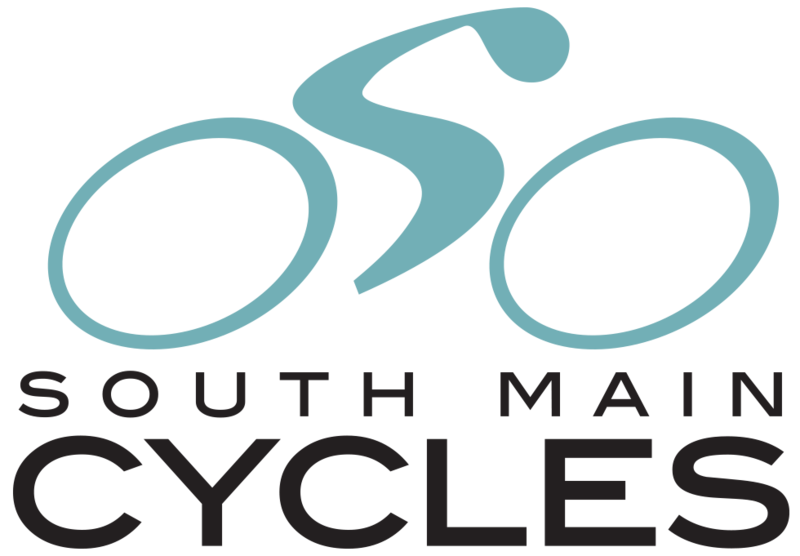 We illustrated the logo as a biker riding his bike and illustrated the rider to form the shape of an "S" to represent the "South" of South Main Cycles. South Main Cycles is now open for business, so if you're in the Belmont, NC area and need a new bicycle, drop in and visit them!